Will Frazier be ready for Opening Day? Will Lowrie be ready for Opening Day? The Mets depth chart looks thinner and thinner now due to injuries. Last week, Jed Lowrie was diagnosed with a sprained left knee. The Mets also don’t know when he’ll be back. 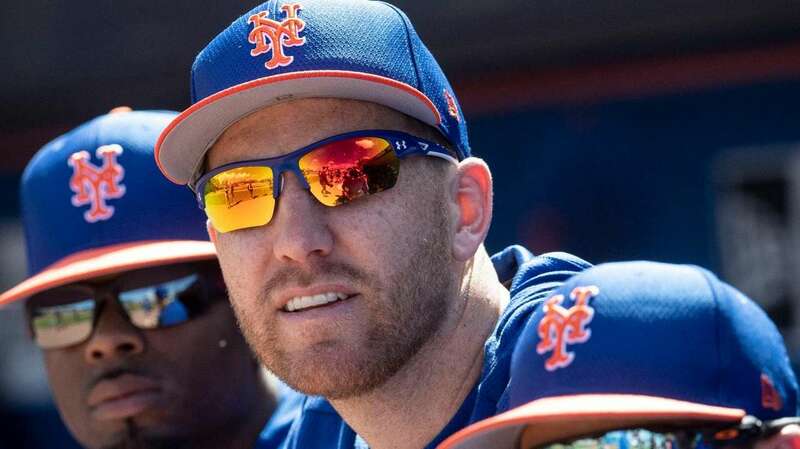 Frazier suffered a strained left oblique, the team said Tuesday, and will go to New York to get a cortisone shot. According to Newsday, he felt his oblique tighten up Monday during live batting practice, the team said. He was sent for an MRI, revealing the strain. They don’t know when he will be able to play again. Among the candidates if Lowrie and Frazier are unavailable at third base: J.D. Davis, Adeiny Hechavarria and Luis Guillorme.